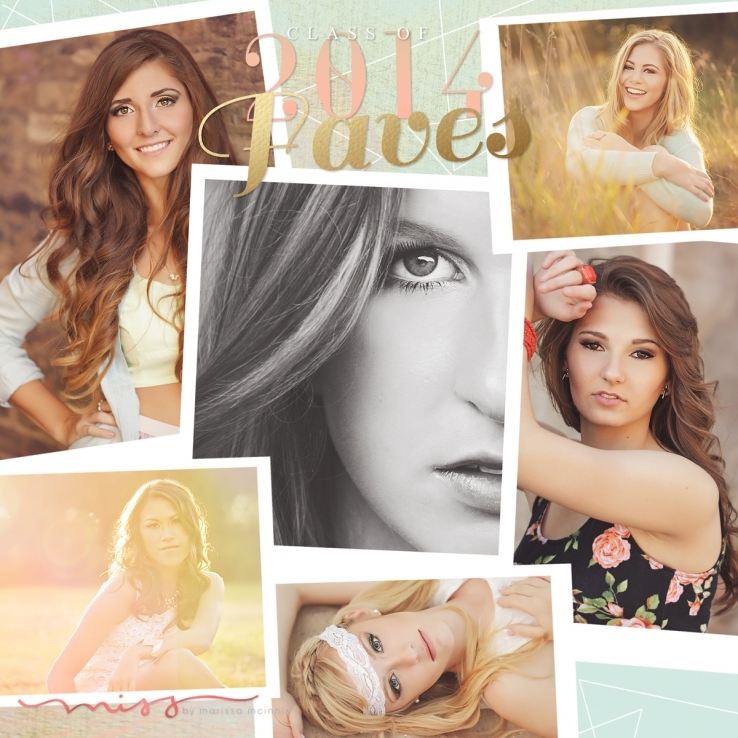 Michigan Senior Photography | Miss 2014 Faves! Donna E - Gorgeousness captured by a fantastically talented photographer! Madeline - I was wondering how you create the picture collage to make it long so it expands? I use http://lumens.se/tychpanel/ to create the collages. Love it!! Corey - These are stunning! Marissa Herrera - I love your name missbymarissa! My name is Marissa and my nickname is Miss! You photos are absolutely stunning! What kind of camera do you use? jennifer - LOVE LOVE LOVE your images! Beautiful. One of my seniors pinned some of your stuff for our upcoming session. I saw the comment about the collages and followed link. Great resource, BUT mine are long and skinny… how do you make it a normal size? UGH. Sometimes, these are the things that make me want to lose my mind lol. Kate - Beautiful work. Would you mind sharing some actions that you use? Watch her session video and see all of her images!